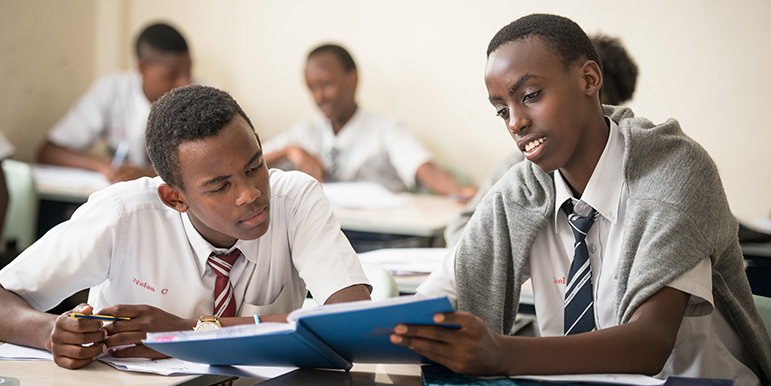 Mathematics, Biology, Chemistry, Physics, English, Literature, Kinyarwanda, French, Geography, History, Entrepreneurship & Computer Science. Additional subjects may also be timetabled for the students in line with Ministry of Education requirements. All these subjects are required for promotion to S2 and S3.